Above are two pictures I shot in the autumn of 2014 in Glasgow. Both with a 28mm Summicron ASPH and a B+W red filter. The top picture was shot on my M Monochrom mk1, the lower picture on my M2, loaded with Kodak Tri-X film. The M Monochrom is an incredible camera, and it’s as close to shooting black and white film as I’ve yet come across. It’s also versatile since the ISO can be altered from frame to frame, and convenient, because the images are instantly available. The M Monochrom is also very sharp. In the M Mono shot attached here, you can zoom in and count the ridges and veins on some of the leaves. 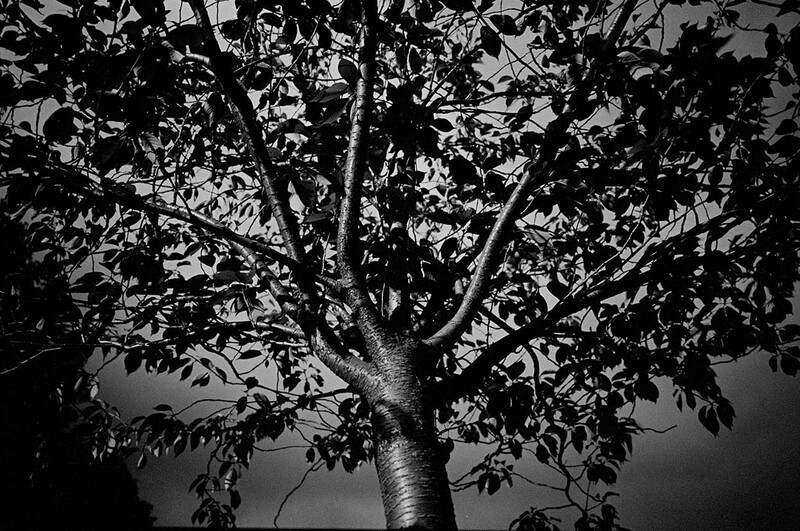 With the film image from my M2, there is less detail, but a more beautiful veiling grain, especially in the sky. Crucially that’s the difference. I’ve made both of these images into prints, and everyone who has seen them, including me, instantly prefers the image shot on film. It just looks nicer. 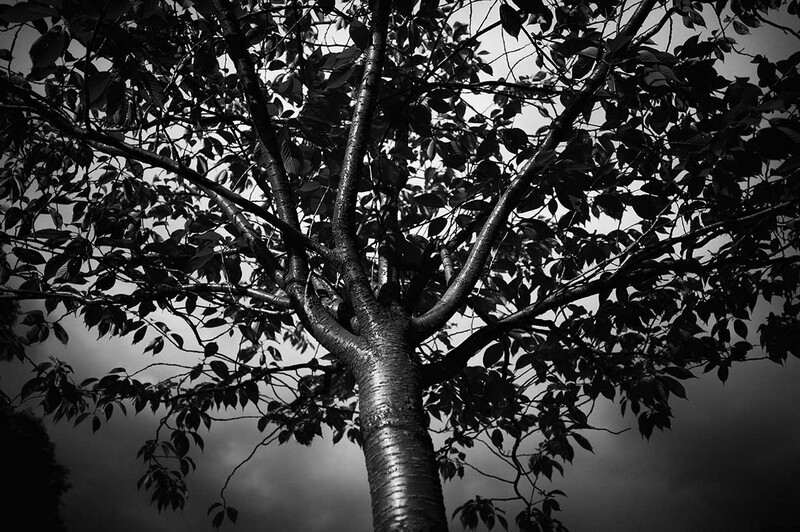 In the M Monochrom shot, the tree trunk has a kind of plastic look to it. Film requires more dedication than digital. But when you get a shot that you’re happy with, you’re always glad you shot it on film. It looks nicer, and you have a negative, a permanent record of the event, whereas with digital, you’re always worrying that the file will become unreadable one day. This entry was posted in Film photography, Leica Digital Cameras, Leica M2, Leica Monochrom on January 17, 2016 by Leicaphila.